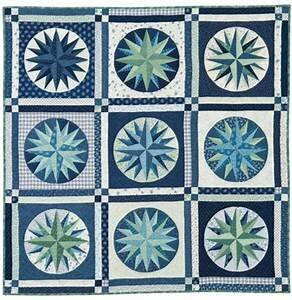 Learn to make a gorgeous Mariners Compass WITHOUT paper piecing! Bennie will teach you how to do this the Robin Ruth way, AND you can make them in 16 difference sizes! Robin Ruth rulers required (patterns included). Rulers are available through Home Grown Quilts. $10 class fee (or FREE with a Class Pass! Supplies not included.